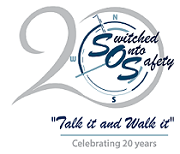 SOS-Switched Onto Safety are proudly agents (have been for greater than 12 years) for Chemwatch and are Chemwatch training providers. Chemwatch is proudly an Australian owned organisation, headquarters are in Australia and offices throughout the world. Chemwatch has been in the chemical management industry for over 20 years. Chemwatch - The Complete Chemicals Management Solution | Every Piece Fits Perfectly | Chemwatch offers a range of tailored chemical and (M)SDS management solutions. Assist in achieving full Regulatory compliance | All Chemwatch products fully support all local and GHS requirements. Chemwatch’s complete SDS and chemicals management solution. Access to the Chemwatch library of SDS; currently in excess of 30 million vendors SDS. Perform Control Banding risk assessments in seconds. Chemwatch’s complete extensive risk assessments in less than 30 seconds! 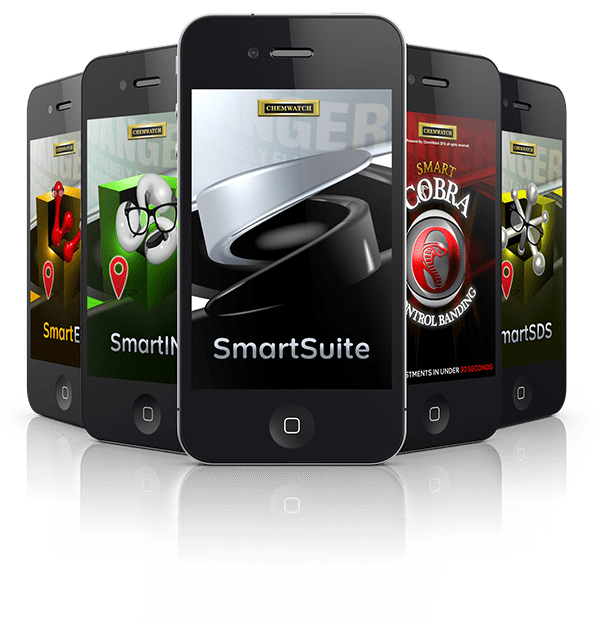 You can access your Chemwatch Chemicals Management on your mobile or smart device! Geo tag the location(s) of interest for easier Chemical tracking.